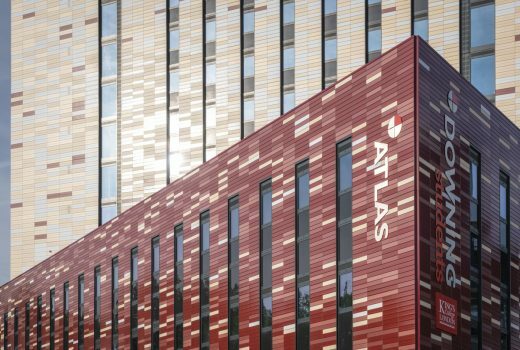 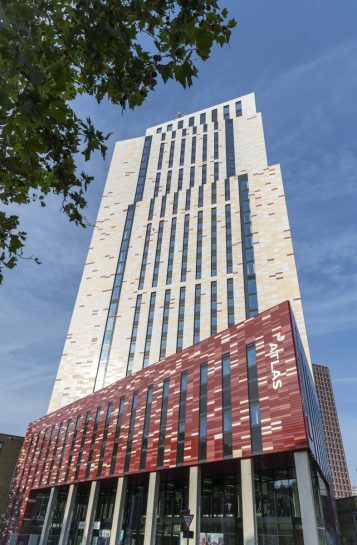 Downing’s £160 million scheme is an iconic 32 storey, purpose built student development of 570 bedrooms in the heart of Vauxhall and Nine Elms in Zone 1. 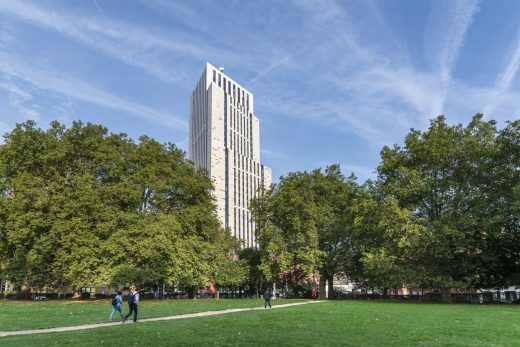 The company’s third scheme in the Capital, the South Lambeth Road tower has revitalised a vacant 0.165 hectare site opposite Vauxhall Park. 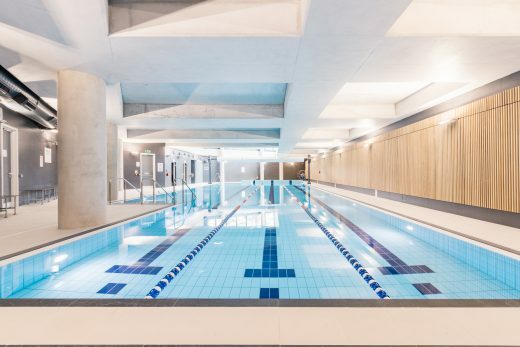 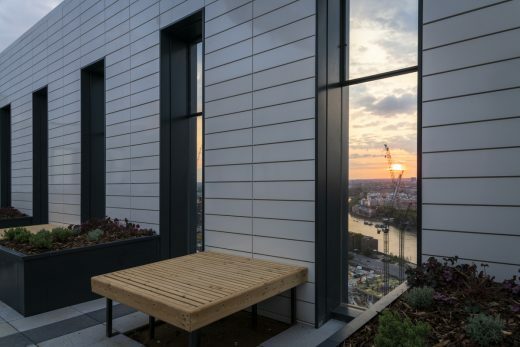 Designed by Stirling Prize-winning architects, Feilden Clegg Bradley, the development features a gym, a 25 metre swimming pool and a 32nd floor roof garden overlooking London’s skyline.